One of the things I love to do whenever I have the chance is watch stage musicals. Broadway and West End are still on my bucket list of places to visit, so I am just glad that at least there are countries in Asia that host international tours of some of the well-loved musicals. Singapore used to be the main Asian destination for these shows but lately I've noticed that my home city of Manila is slowly becoming another popular destination for the English-language production of these shows. Which is why every time I come home, I'd always make it a point to check out any upcoming shows. 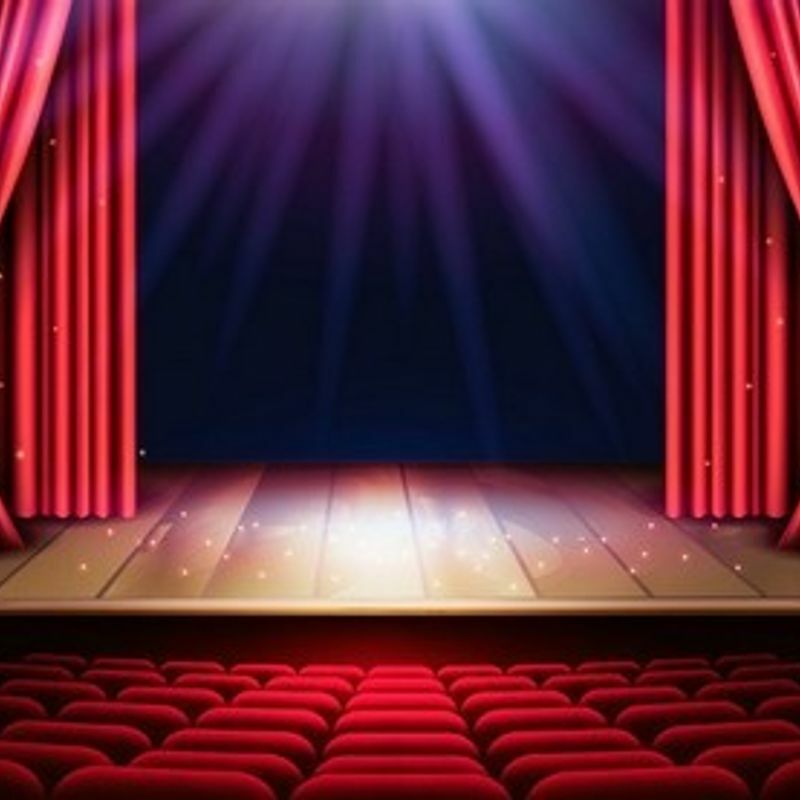 During my first few years here in Japan, not being able to watch live stage musicals in English was one of my sources of frustration - until I discovered Tokyo Theatre Orb, one of the main venues for English-language stage plays and musicals in Tokyo. Tokyo Theatre Orb is located at the 11th floor of Shibuya Hikarie building. Inside the theatre, you will notice right away the LED displays (vertical or horizontal) placed on the sides of the stage. This is for the benefit of the Japanese audience, who for some reason decided to watch a stage play in English but would still need or prefer to read subtitles. 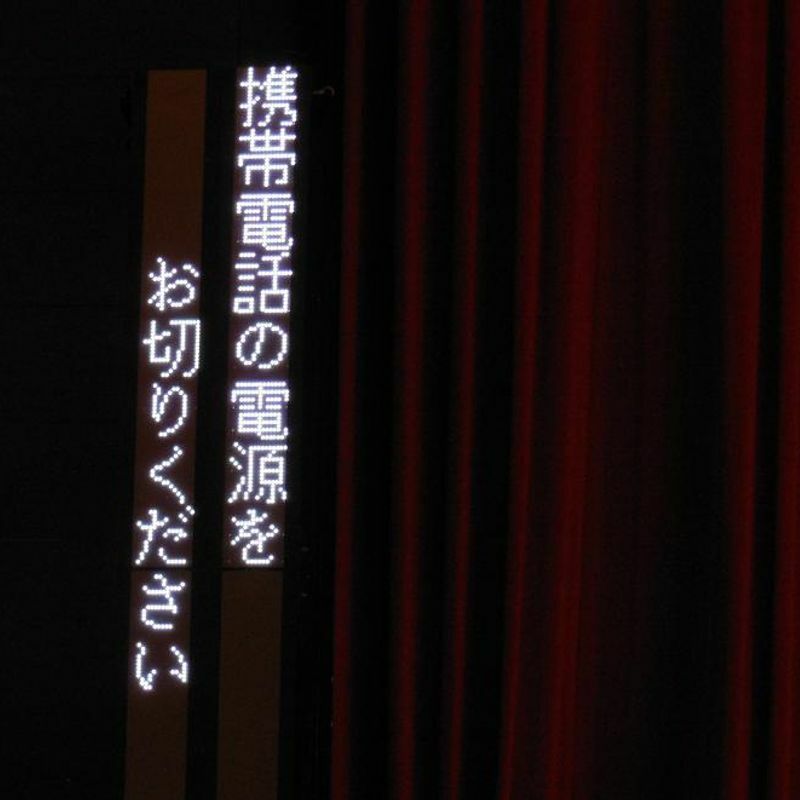 In some theatres of the Shiki Theatre Company, subtitle glasses can be rented out. Apparently, the Canal City Theatre in Fukuoka rents out subtitle glasses in their current production of the Little Mermaid. Two of my friends who visited Sapporo last spring were able to enjoy the Lion King at the Hokkaido Shiki Theatre due to those awesome glasses. When they told me about it, I immediately reserved a ticket for the Lion King at the Shiki Theatre in Tokyo. The subtitle glasses as worn by my friend in Sapporo. 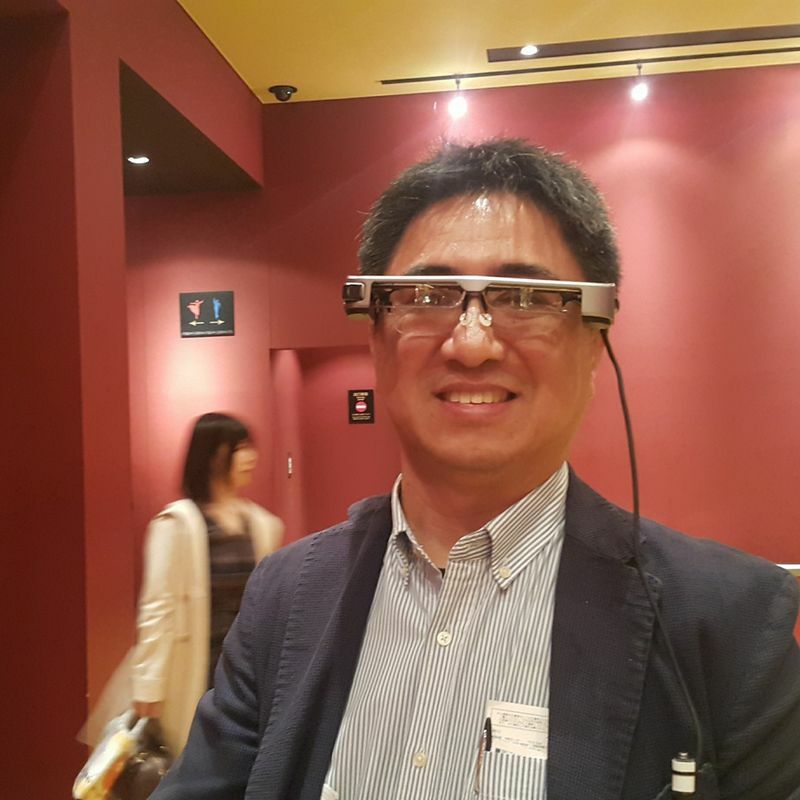 To my dismay, the Tokyo Shiki Theatre Natsu does not provide those same translation glasses. 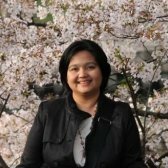 Perhaps Tokyo should start taking after their Hokkaido and Fukuoka counterparts, hopefully soon? Wow! I wish Miyagi had any of that-- the English theater productions or the subtitle glasses. one of the things I miss most while living here is theater, and the prefecture where I live does not even have an opera house. Those glasses sound really cool, though!